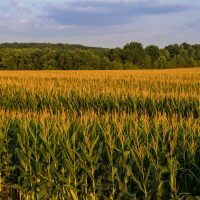 Corn growers can contribute to research on genetic diversity of U.S. corn. Cathleen McCluskey, a graduate student at the University of Wisconsin-Madison, will be interviewing corn growers from Iowa, Minnesota, and Wisconsin to better understand how they perceive and manage genetic diversity on their farms. To be included in this research, email McCluskey, cmccluskey@wisc.edu, before Feb. 17 to arrange a one- to two-hour recorded interview. Growers will receive a $100 stipend in exchange for their time. Email Cathleen at cmccluskey@wisc.edu for more information.